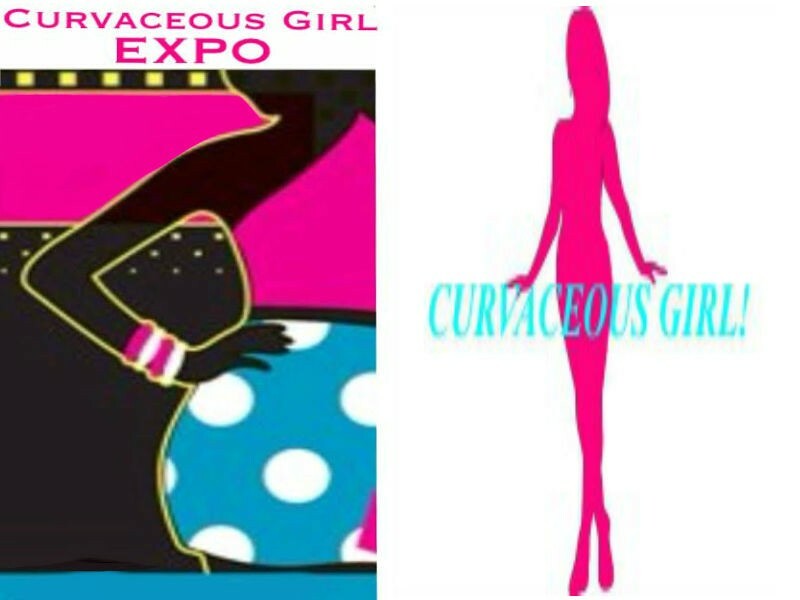 Walls You Love @ Curvaceous Girl Expo 2014! 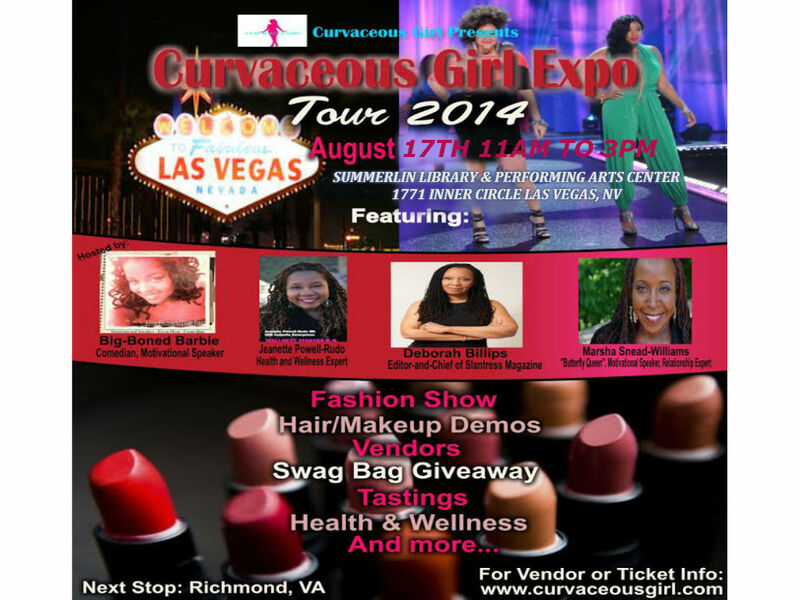 WALLS YOU LOVE HAS BEEN ONE OF OUR BIGGEST SUPPORTERS EVERY SINCE I STARTED WORKING ON THE CURVACEOUS GIRL EXPO BACK IN JANUARY. 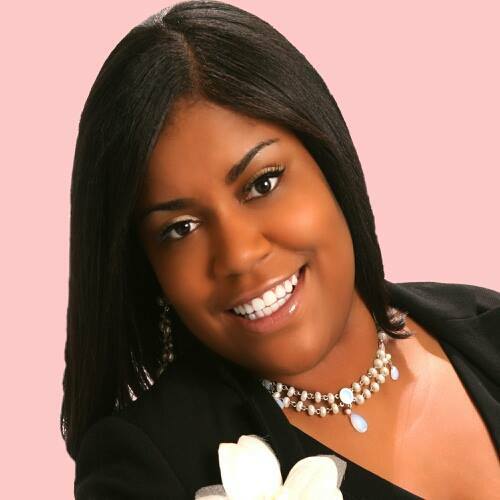 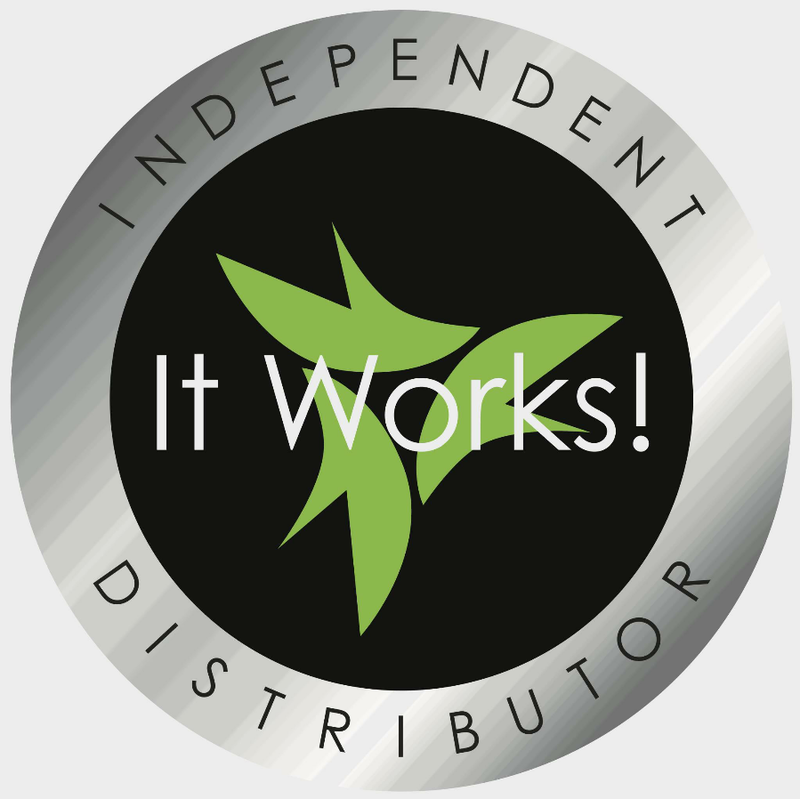 I WANT TO THANK SYREETA GUNN FOR ALL OF HER SUPPORT, FEEDBACK AND ENCOURAGEMENT! 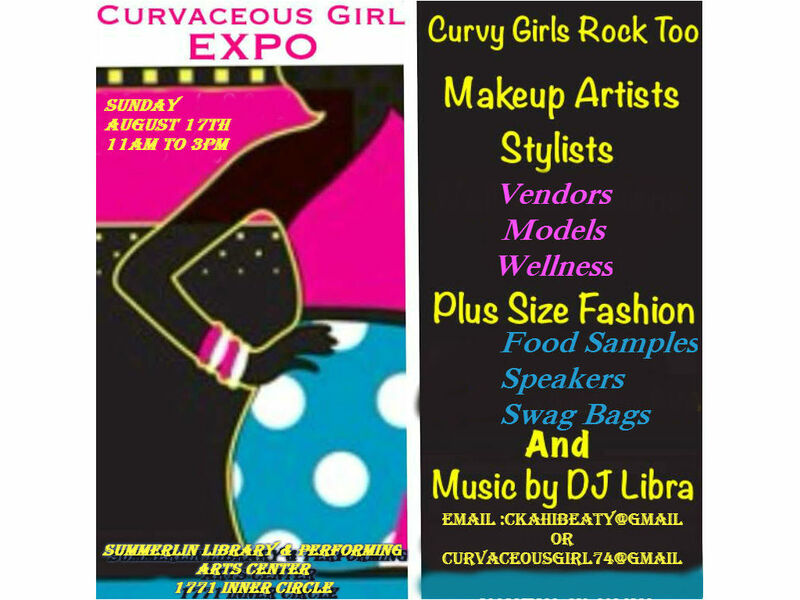 TO GET TICKETS FOR THE CURVACEOUS GIRL EXPO PLEASE VISIT CURVACEOUSGIRL.COM. 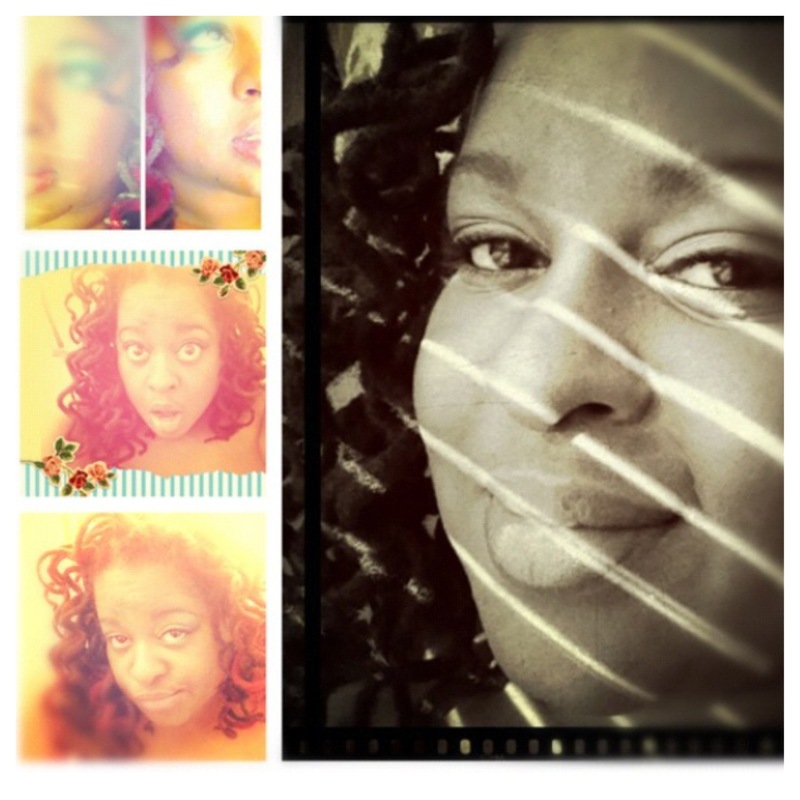 How to Get Exactly what They want in Their Love Relationships. 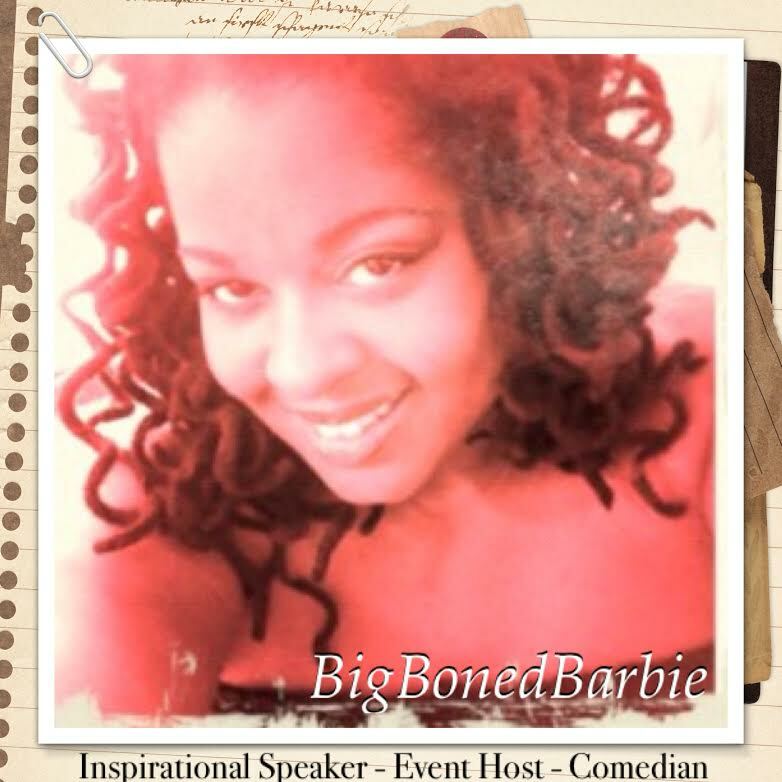 experience a powerful, fun, abundant time here on this Planet.